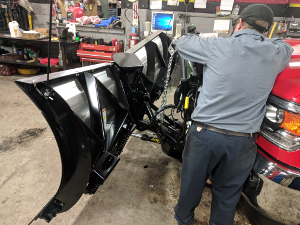 Muskegon Brake & Tire has long been known as the "place to go" for new snow plows, plow parts, and plow repair. 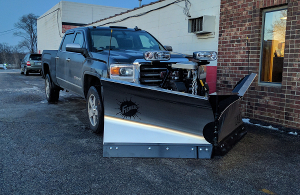 We offer Fisher and SnowEx plows for install, two of the best brands available. We carry parts for Boss, Meyer, Western, Snoway, SnowEx, Ebling and Fisher plows.